Unlimited EmailThe total storage used by emails cannot exceed 10GB space per plesk account as mentioned in our Terms of Service. Unlimited Plesk AccountsWe offer Plesk Onyx 17.5 to allow your customers to effortlessly manage their packages and use one click install scripts. Free WHMCSWHMCS is the leading web hosting automation platform. Handling signups, provisioning, billing and support, WHMCS puts you firmly in control of your business. The process of running a Web Hosting business might appear complex. Simplify this with our FREE Plesk Panel that helps you create, edit and provision custom Hosting Plans to meet your clients' needs. Make the most of your ResellerClub Reseller account to manage and sell 800+ domains, hosting email & other complimentary products through our one of a kind Control Panel. Our Windows Reseller Hosting infrastructure is backed by Dell Rack Servers w/ Dual Quad Core Xeon processors. 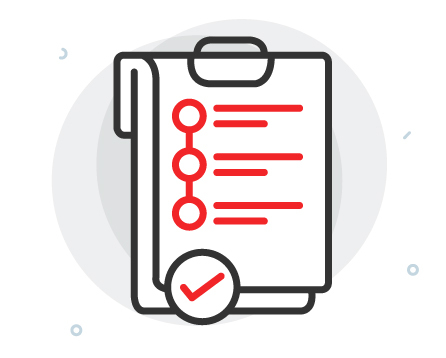 Our experts monitor loads and performance on your server, round the clock and take proactive steps to maintain peak throughput. Get your queries resolved instantly with ResellerClub's live support. Experience 24x7 availability & quality support from our trained experts. CloudFlare offers a content delivery network with DDoS mitigation. Premium Internet security services and distributed domain name server services are included at part of our infrastructure management. 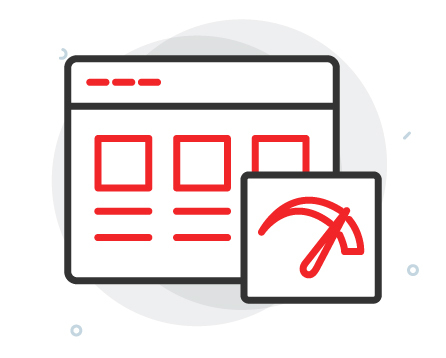 Parallels Panels with Plesk allows you to install over 300 applications, scripts and CMSs such as WordPress, Drupal etc. with just a single click! 300+ apps - WordPress, Joomla etc. Let your customers have the ability to use free emails and create unlimited Email accounts, the only limitation will be on total space used by emails across all your plesk accounts. For a more advanced email solution with higher space allocation per inbox, check out GSuite. Our Windows Reseller Hosting runs the Windows 2012 SP1 OS with Plesk Panel for management with ASP.NET Support for upto version 4.7. These provide a solid for all your projects on ASP/.NET Framework and MSSQL or MySQL. Within the first 30 days of your purchase, if you are not satisfied with the product or our service for any reason, you can claim a full refund. We make setup of your web hosting business easy with our carefully designed Windows Reseller Hosting Plans. 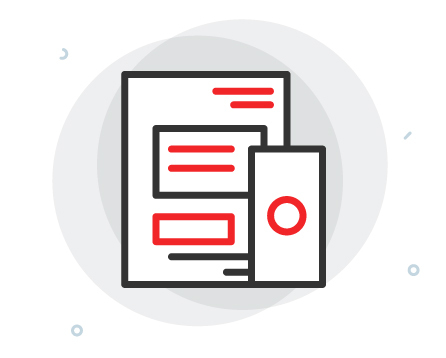 Our flexible Reseller Hosting plans offer plenty of disk space, ample bandwidth and complete email solutions to boost your venture. Our Windows Hosting Experts proactively monitor all the infrastructure and devise quick solutions to any potential issues. 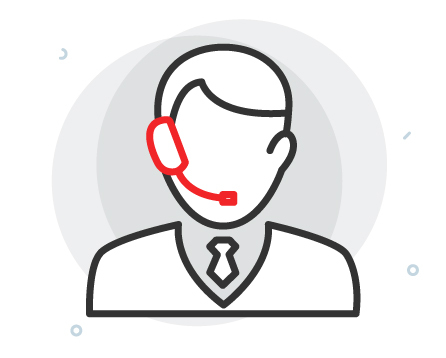 However, if you face any trouble with your Windows Reseller Hosting order, our highly trained support staff will tackle your problems over Live Chat and calls and ensure quick resolution. 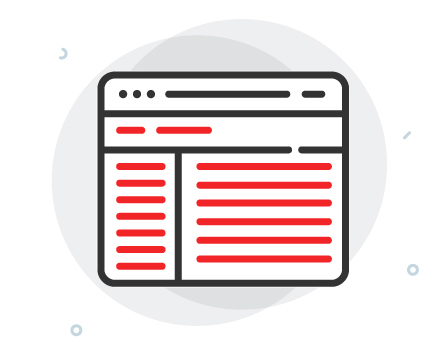 ResellerClub is built for Web Designers and Developers, so each of our products are the result of years of rigorous user research, product design and fine tuning to ensure that running a web hosting business is made as easy as possible for you. 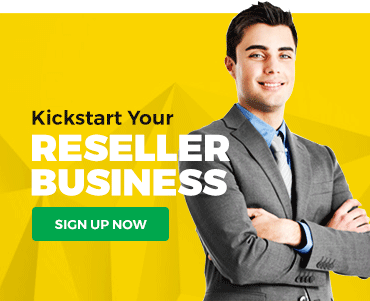 What's more, you can now make more money from your Web Hosting Business with a free Reseller Program Account. This allows you to sell over 500 TLDs, Cloud Hosting, Email and more to your customers through a dedicated storefront and customized management panel. We support the latest stable versions of ASP.NET Framework with MSSQL as well as MySQL database options which give you incredible flexibility to build your websites. Any issues related to hard disk usage, memory etc. are alleviated by our robust infrastructure backed by DELL Rack Servers w/ Dual Quad Core Xeon processors. The impeccable architecture tackles all network interface bottlenecks instantaneously. We include WHMCS with your Windows Reseller Hosting plan to enable easy billing & sales solutions. This integrates automated invoicing, ticket support billing and other quintessential client management functions. WHMCS is the most popular billing platform for hosting products and it simplifies all your operations. From a Strategic Partner - ResellerClub has one of the most effective, efficient and simple resale mechanisms in the internet industry. The use of the OrderBox platform makes selling really easy. You can buy well-priced products with a few clicks and resell them in minutes. It is a serious company that works hard for the satisfaction of its customers. 'Recomendadissimo' - I really recommend them. What does Reseller Hosting mean? Reseller Hosting is a variant of Web Hosting which provides you with substantially high Disk Space and Bandwidth which you can use to resell to multiple clients or build a few large projects / websites on for your clients. Reseller Hosting typically includes Hosting Management and Billing Management software that lets you create smaller plans or packages that you can sell further to your customers for a profit and hence the name Reseller Hosting. WHMCS is a powerful automation and support tool. It is a market leader in client management, support and billing solution for online businesses. What is the uptime & resource limits on these plans? Our Windows Reseller Hosting plans are packed with features, abundant databases, add-on domains and come with with a 99.99% uptime guarantee. Your usage is subject to fair use and our hosting specialists can assist you with any specific questions about usage limits, do Contact Us. The various languages and scripts that the package supports are ASP.NET 4.7, ASP, IIS 7.5, PHP 5.6x, Ajax Toolkit, MS SQL 2012 R2, Crystal Reports and ionCube Loader. Is there a Money Back Guarantee on Windows Reseller Hosting? Yes, you can get a full refund if you don't like your purchase of Windows Reseller Hosting for any reason with our 30-day money back guarantee. What version of the Operating System is installed on the Window Reseller Hosting Plans? Our Windows Reseller Hosting packages offer the Microsoft Windows 2012 Operating System. Can there be an upgrade on my Windows Reseller hosting plan when required? ASP.NET or .NET Framework "4.0 / 4.5 / 4.6 / 4.7"